A few years ago I had no clue about public relations (PR). If you were to ask me what PR was then, I most likely would have responded “the cool men and women who wear the nice suits.” Since graduating college with a bachelor’s in journalism and an emphasis in PR, I’ve learned PR is much more than the cool men and women who wear nice suits. Yes, I got my bang for my buck. 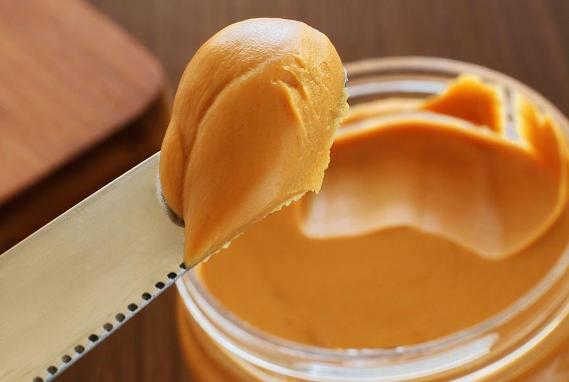 When it comes to PR and marketing, PR is like peanut butter and marketing is like jelly. PR is a team-oriented profession focused on helping businesses maintain and expand relationships with communities. Although there are negative connotations surrounding PR (like spin doctor), the No. 1 objective of PR is to serve the public. 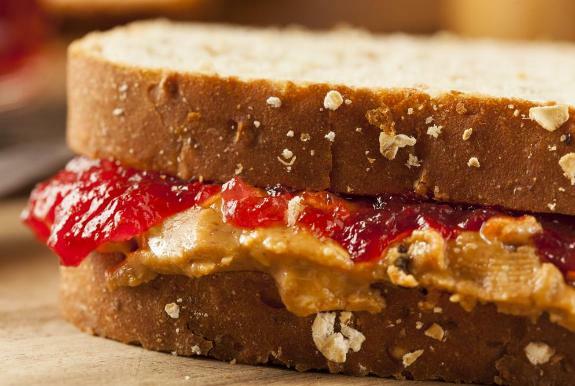 There’s no doubt PB & J coexists, but how does PR and marketing coexist? How does PR apply to marketing? PR and marketing rely on strategic planning to be successful. You can think of strategic planning as the bread that holds PR and marketing together. Today, it seems as though marketing overshadows PR, but it does not. PR and marketing have become integrated marketing and communications. I like to think of PR as return on relationship and marketing as return on investment. So who plays the role of the glass of milk in relationship marketing? The target audience is the glass of milk PR and marketing pros work to keep chilled. PR and marketing pros work alongside one another to execute a mutual goal. Besides writing, PR pros spend time analyzing the the target audience to learn how to maintain healthy relationships. Marketing pros work to understand their target audience to help a company sell a product or service. 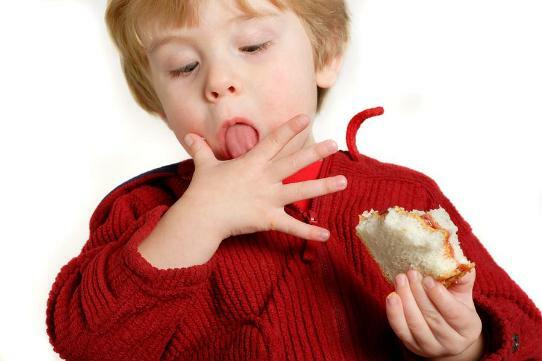 There’s no one without the other, like the classic PB & J sandwich.